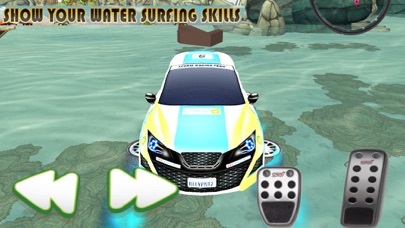 Get ready to drive amazing car vehicle that floats on the water by propulsion. Drive through dangerous seas, make amazing and crazy stunts, perform high jumps on extreme ramps and avoid all type of obstacles. 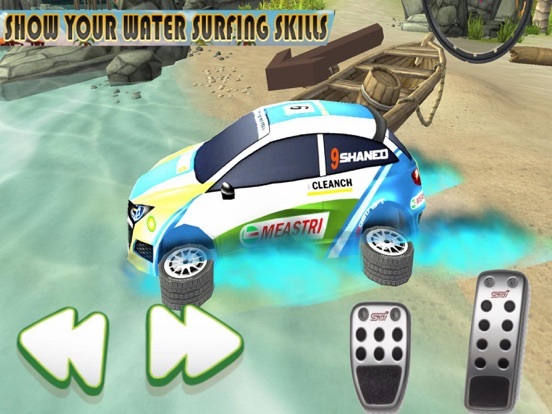 Drive at your full speed and you will complete the missions on time. To complete the levels you need to take all the hoops of the level before the time finishes. - Impossible racing water tracks. - Advance and realistic 3D simulation. 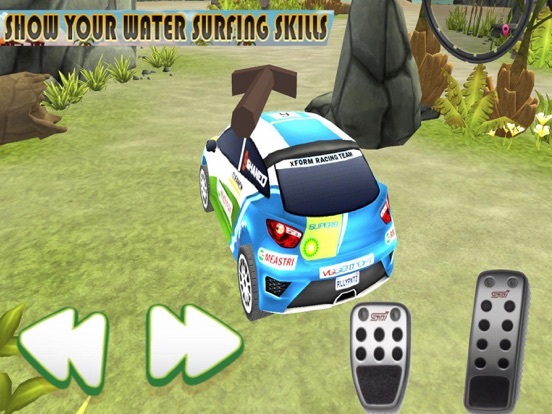 - Extreme simulator to enjoy the stunt racing.